Health promotion education and cancer prevention , to built cancer awareness and improve community’s quality of life by creating conditions and developing motivation, knowledge and skills related to healthy lifestyle and its impact on cancer prevention. Breast cancer screening programmes at the basic and extended level. • Scientific analyses and studies on cancer epidemiology. The Wielkopolska Cancer Registry Office supervises the cancer registry system in Wielkopolska, prepares bulletins on cancer incidence and mortality in the region and cooperates in epidemiological studies with scientific centres, provincial consultants and international organisations. Owing to the high quality of data, the Office takes part in international projects, such as: CONCORD, EUROCARE, EURECCA, IICC-3. Member of IACR and ENCR. In 2005-2015, the Unit coordinated the the actions of institutions implementing health policy programmes under the “National Cancer Control Programme”, including: the Provincial Coordinating Centre for the “Population-Based Breast Cancer Early Detection Programme”, and the office of the “Primary Prevention Programme for the Wielkopolska Region”, and “Improvement of Cancer Data Collection and Registration System”. 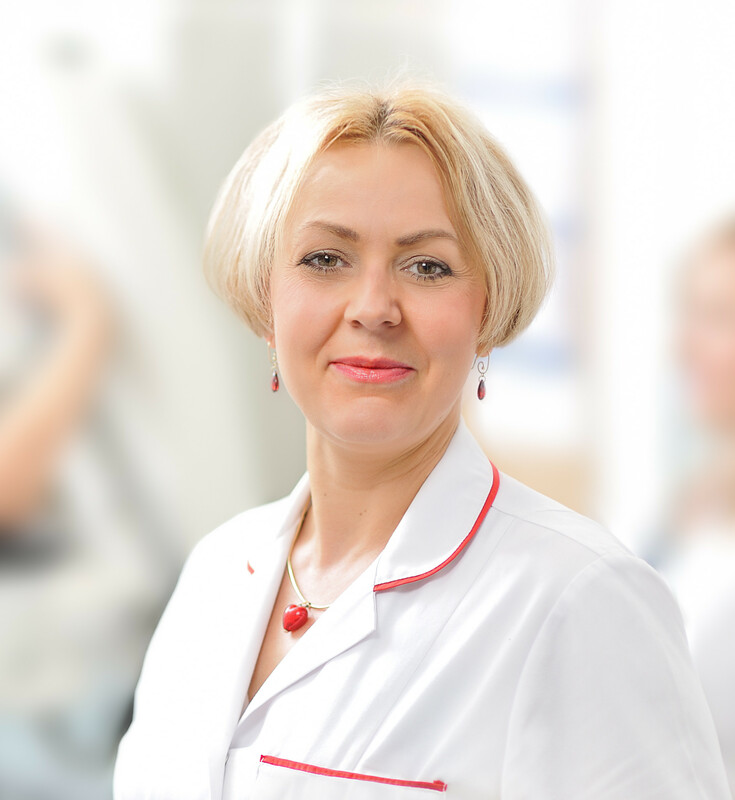 Annual quality checks of mammography equipment used for screening and medical personnel training conducted by the CEPU have contributed to a significant improvement in the quality of screening tests in Wielkopolska. The objective is to reduce cancer mortality in the region. CEPU currently continues its efforts towards raising local community’s awareness on primary prevention, developing proper health attitudes and increasing participation in preventive tests by sending personal invitations to screening, conducting promotional campaigns, participating in health promotion events, training, advertising in local media, interviews, etc.